4.88" closed. 3.75" stonewash finish 420HC stainless clip point blade. 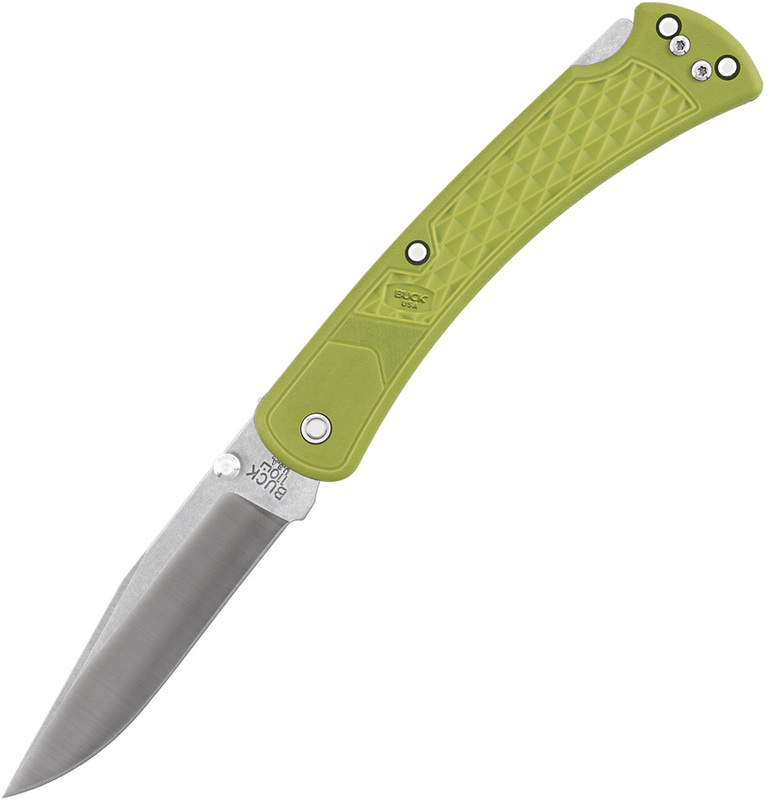 Green glass filled nylon handle. Thumb stud. Pocket clip. Boxed. Made in the USA.